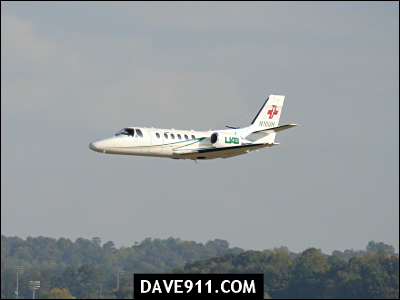 UAB Critical Care Transport was kind enough to invite me to take pictures of their beautiful new twin-jet Cessna Citation Bravo at the Birmingham Airport. 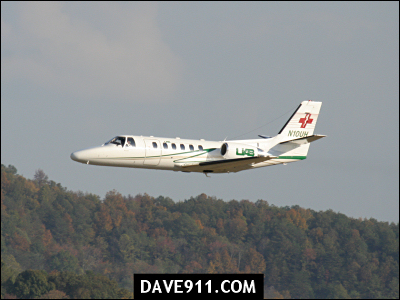 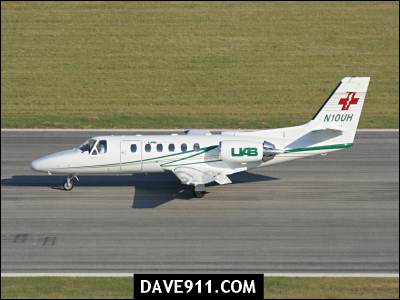 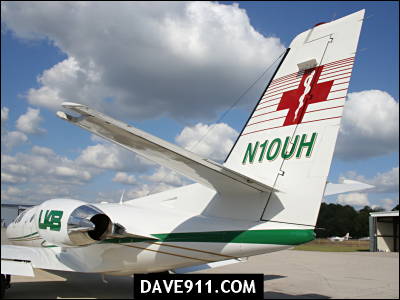 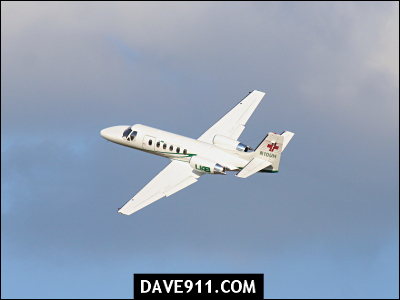 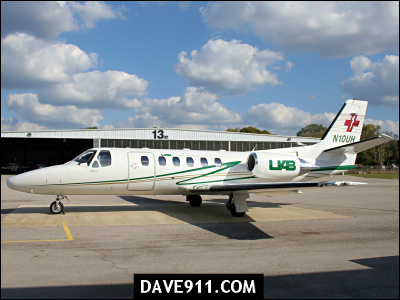 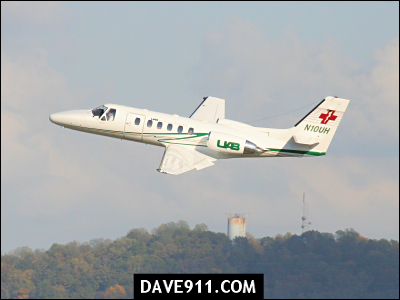 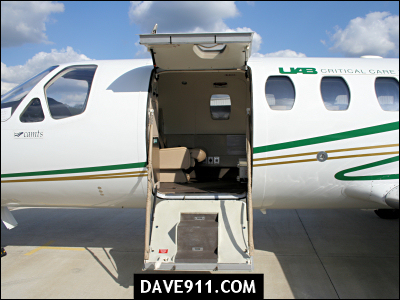 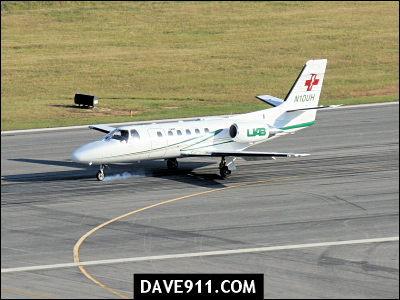 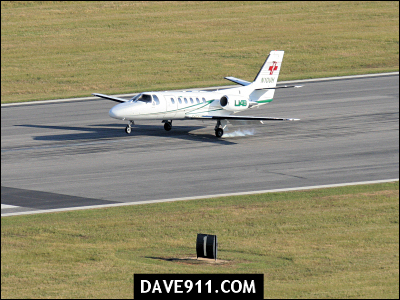 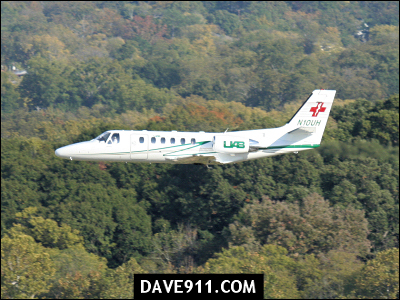 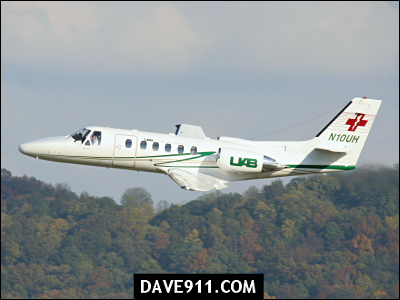 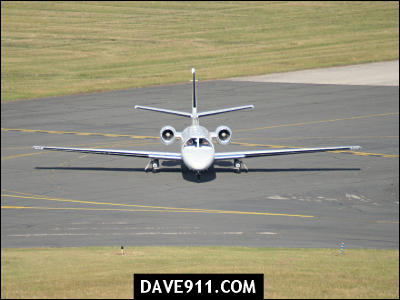 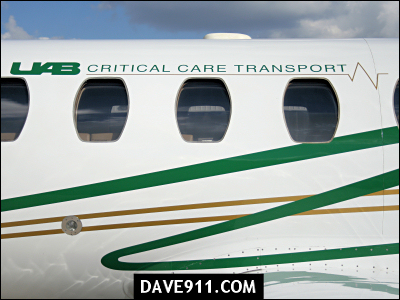 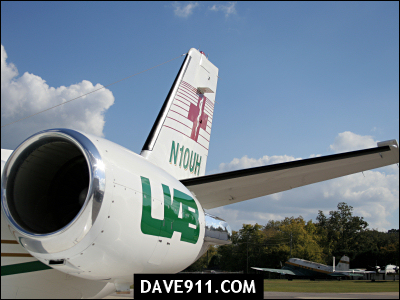 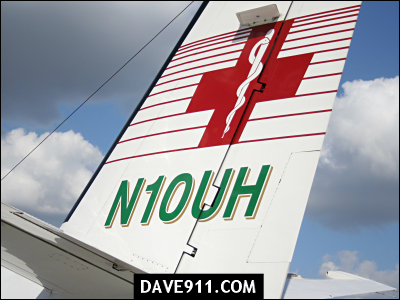 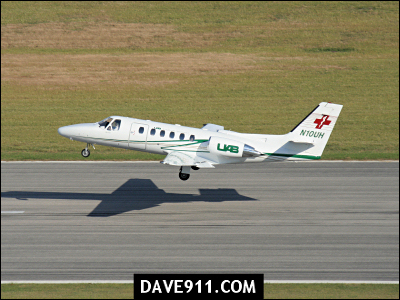 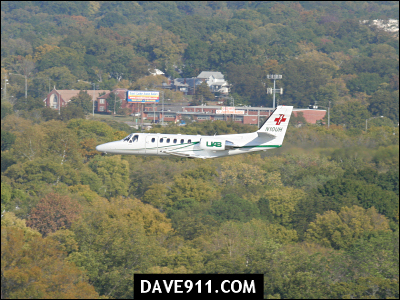 The medical jet, N10UH, is available at a moments notice to fly around the world and provide emergency air transport to patients in need. 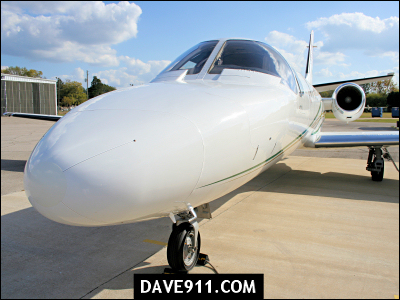 I want to say a special thank you to Diane for inviting me; to the pilots, Terry and Brent, for going out of their way to make sure the shoot went perfect; and to Holly for all the help with coordinating my access and movements with Airport Authority. 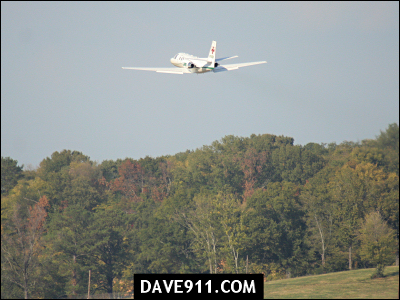 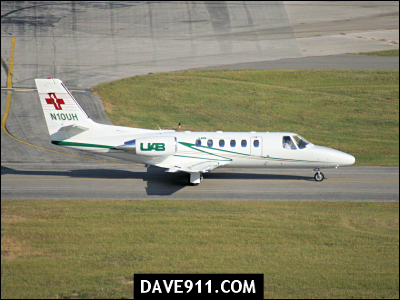 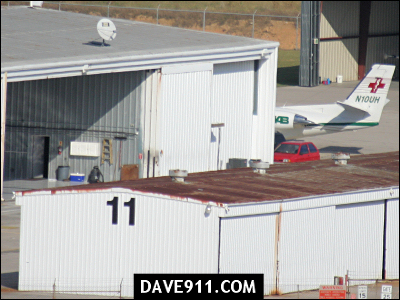 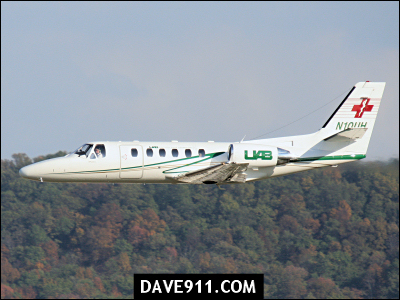 Congratulations to UAB in the acquisition of such an amazing aircraft! 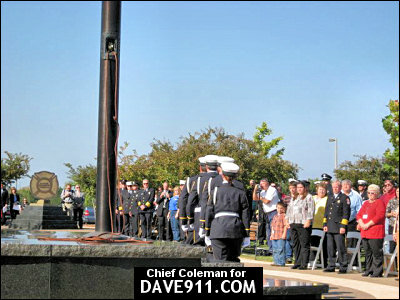 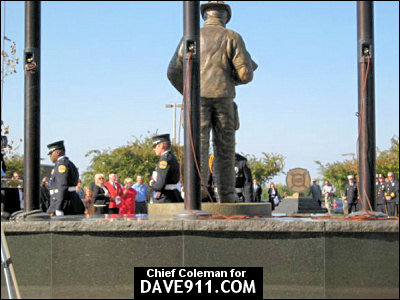 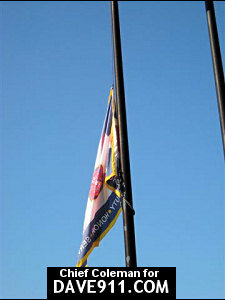 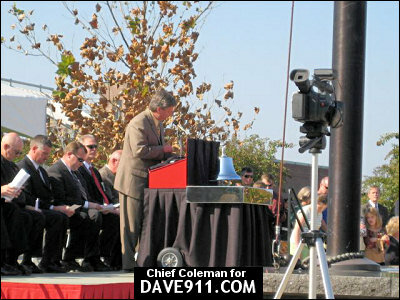 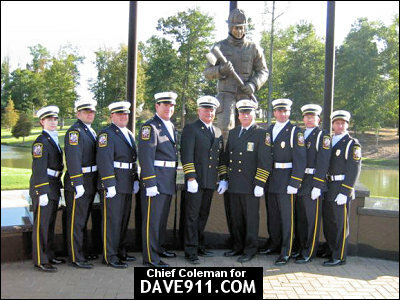 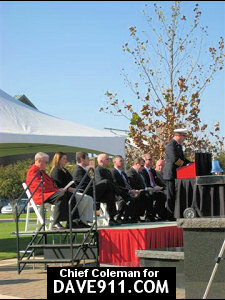 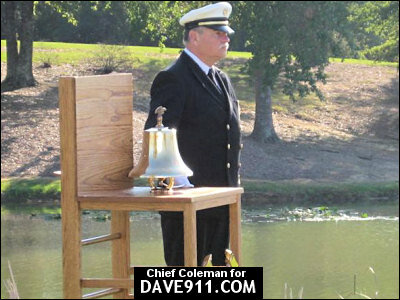 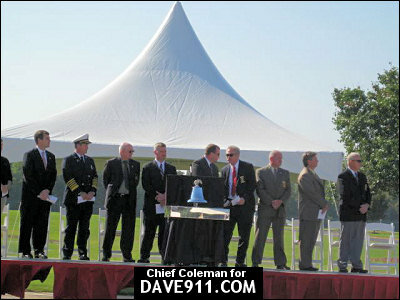 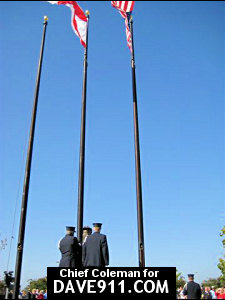 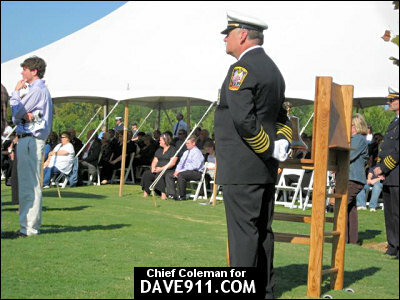 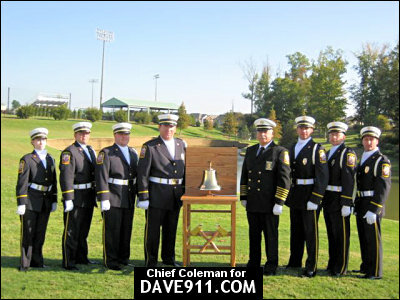 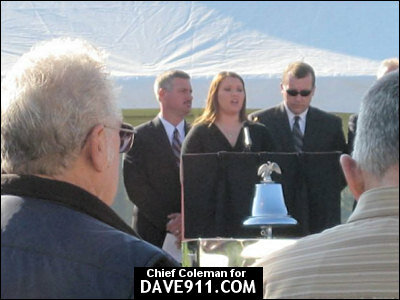 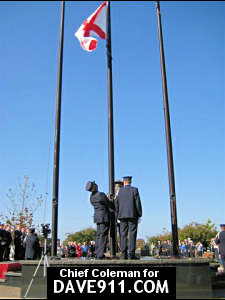 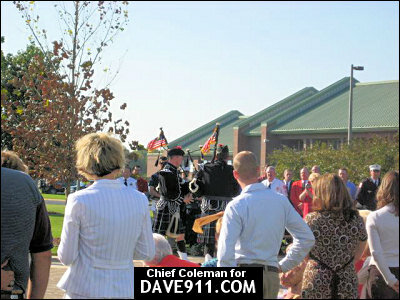 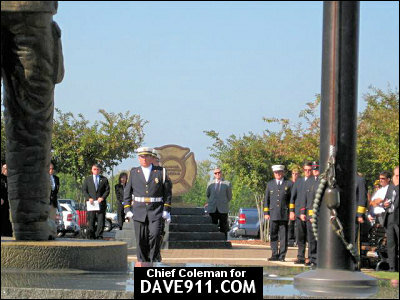 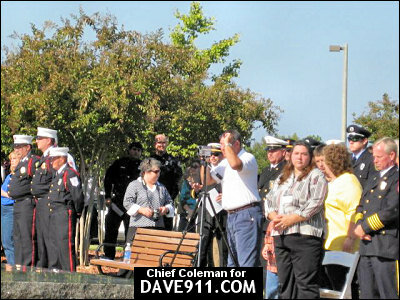 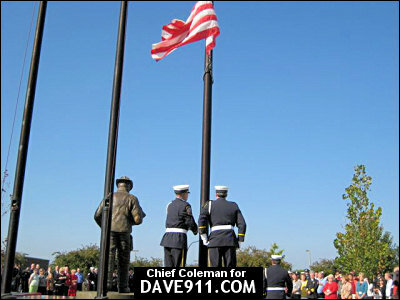 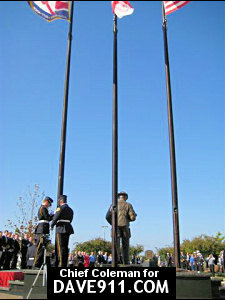 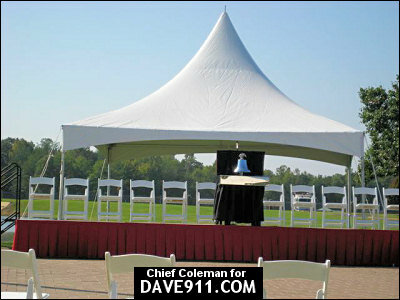 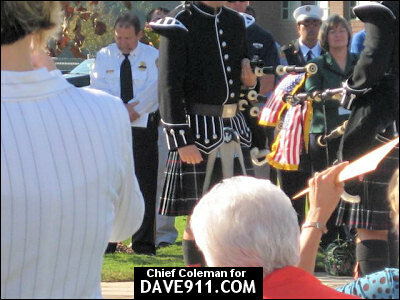 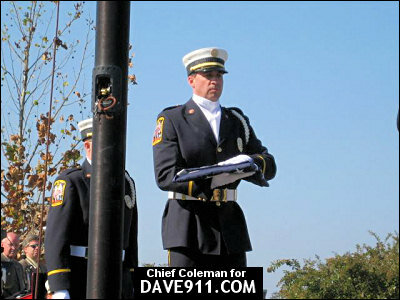 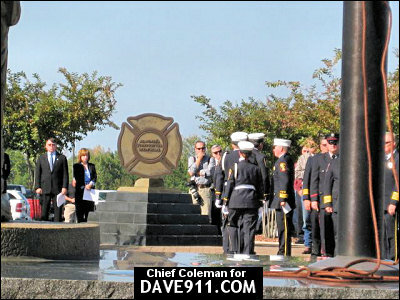 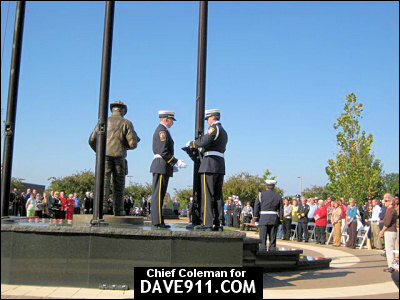 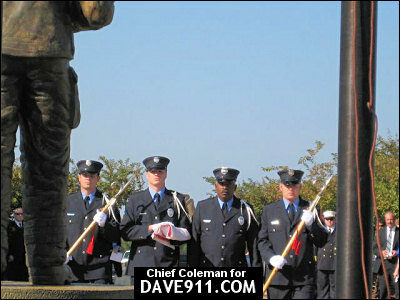 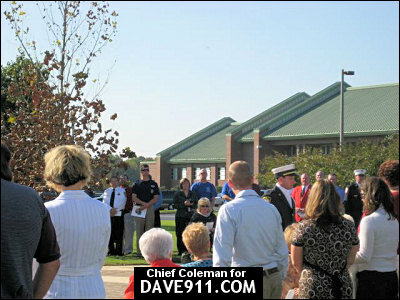 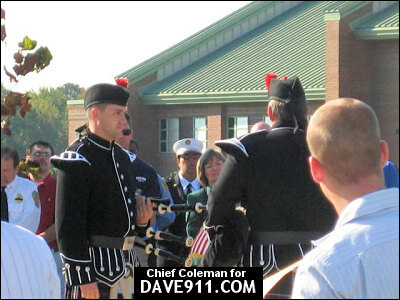 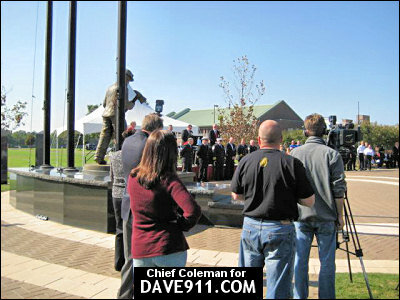 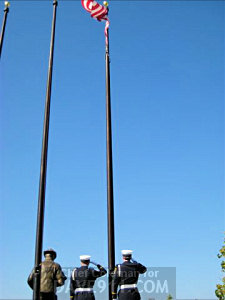 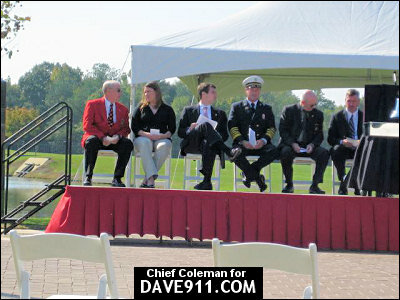 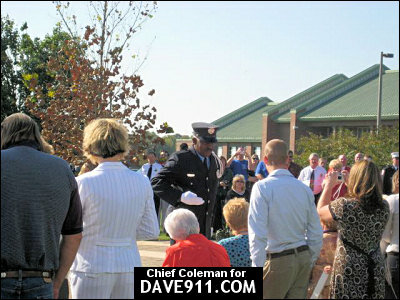 Sunday was the 4th annual Alabama State Firefighter Memorial Service at the Alabama State Fire College in Tuscaloosa. 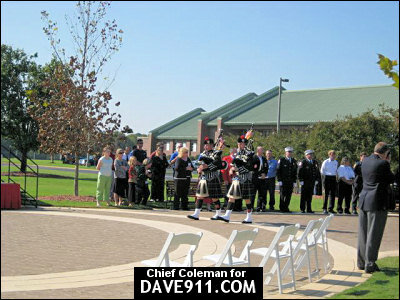 Prior to the Memorial Service, the Professional Firefighters Of Alabama held a motorcycle ride from Birmingham to Tuscaloosa to show unity and raise donations. 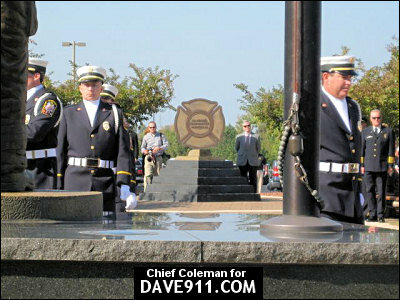 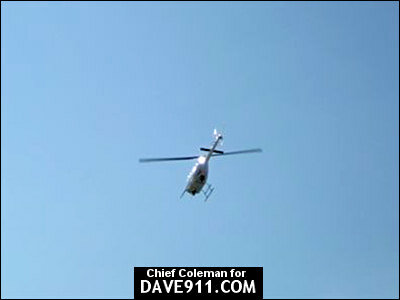 A special thank you to Center Point Battalion Chief Coleman for sharing the great pictures!